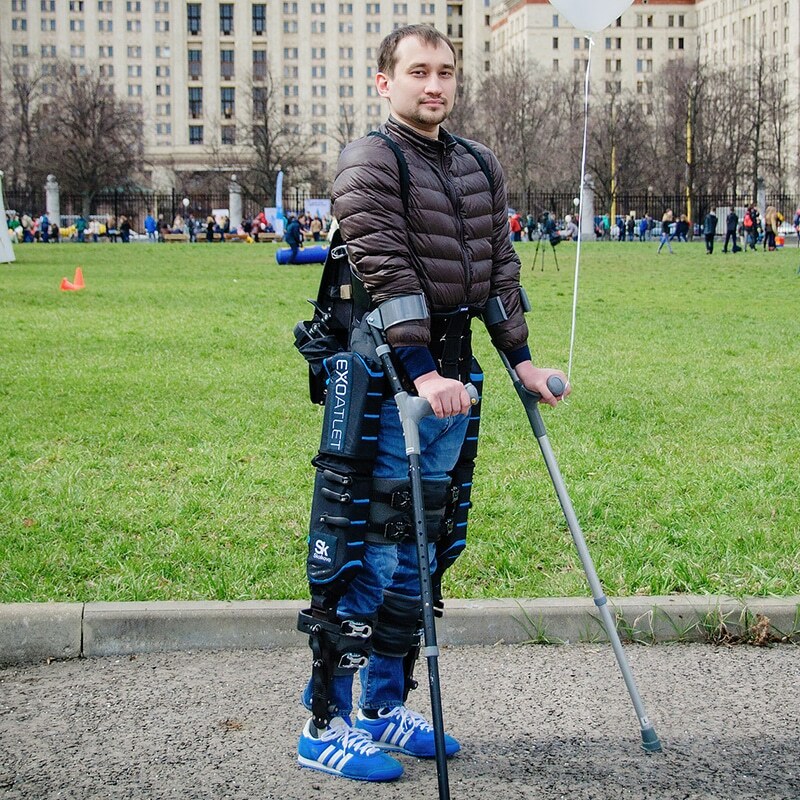 The Bionic Leg is a knee only exoskeleton designed to increase a person’s mobility. It is most suitable for people that have entered a gait rehabilitation phase where they need to perform multiple repetitions regularly. 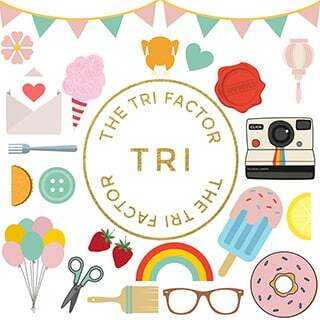 The price of the device will vary based on your location and exact needs. For inquiry, you should contact the manufacturer, AlterG, directly. 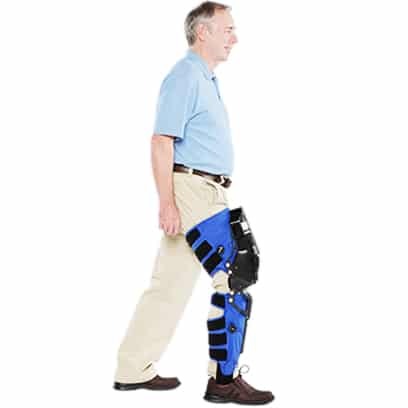 The Bionic Leg™ produced by AlterG is marketed as a gait rehabilitation device. The goal of the Bionic Leg is to empower patients to achieve a greater number of quality steps while performing physical therapy. The Bionic Leg is a knee only powered exoskeleton with a thin foot plate that detects the load distribution on the sole of the leg. The Bionic Leg is most suited for sit to stand exercises, walking, and stair climbing. 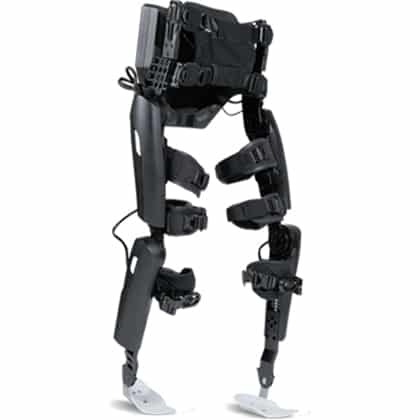 This exoskeleton is also capable of providing variable assistance. It will not activate until it has detected that the user is trying to begin a motion and the wearable robot will calculate the amount of assistance to add. Like most medical gait rehabilitation exoskeletons, the Bionic Leg can also be controlled using a remote in the hands of a physiotherapist. 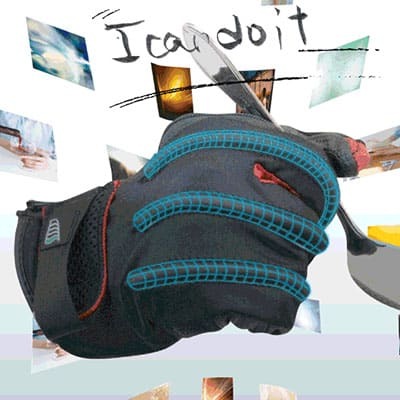 This orthotic device was originally designed by Tibion™ but it was purchased by AlterG in 2013. 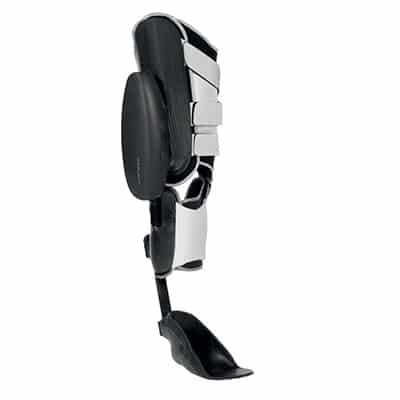 What makes the Bionic Leg particularly unique is that it is a self-contained unit. All of the batteries and controller are housed within the wearable. Another rare feature is that it can be worn on only one leg at a time.